NYC went country last night with Cole Swindell celebrating the release of his sophomore album, “You Should Be Here,” at the Gramercy Theatre. If you’re a fan of Cole’s, of country music, or just having a good time, you should have been there. 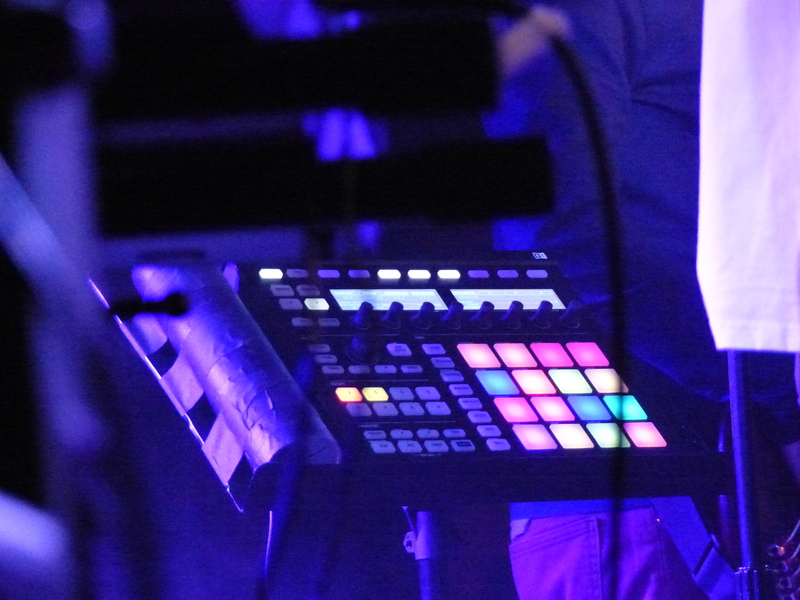 His set was packed with hits from start to finish, including tracks from the new album and his record-breaking debut. 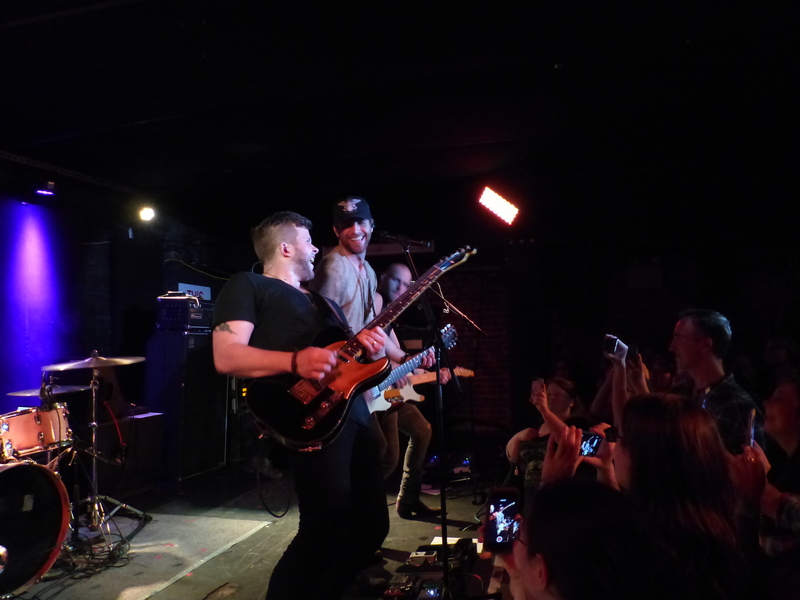 It was one of the most fun shows we’ve been to in a while, where we could singalong from start to finish. 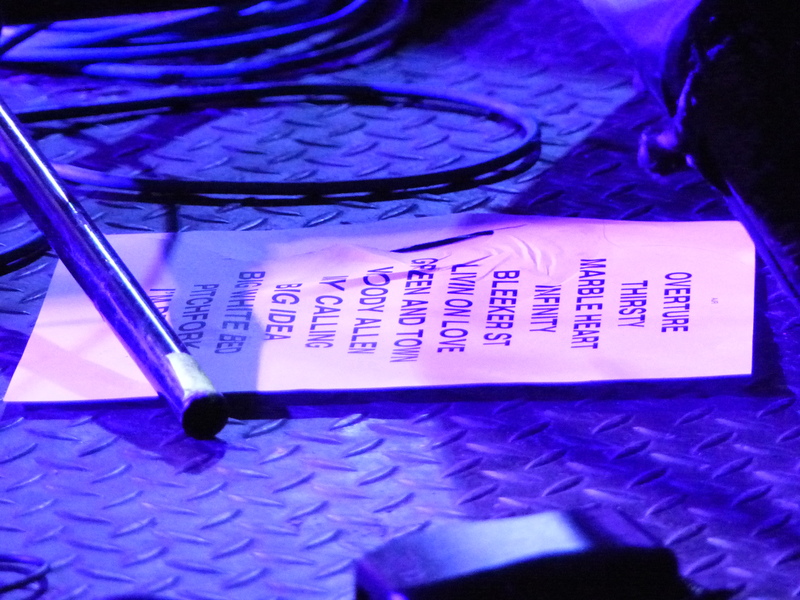 The sold out crowd was ready to party, and knew all of the new songs despite the album only having been out for 2 days. Cole told the crowd he grew up on 90s country music, which made him fall in love with the genre. He covered Kenny Chensey’s “Don’t Happen Twice,” which was the first song he’d ever played for an audience back in college. He had a full circle moment getting to sing that song with Kenny on stage last year. Cole thanked the fans throughout the show, saying that they’re the reason he is where he is and “the reason I do all of this.” Country artists are some of the most grateful and generous artists we’ve seen and it’s because of the close connection they have with their fans. Highlights of his set included “Flatliner,” which Cole recorded with Dierks Bentley, and his new single “Middle of a Memory.” Cole’s performance of the title track from the album, “You Should Be Here,” was an emotional moment. Cole ended the night with a 3-song encore that included a bonus track from the new album, “Hoppin’,” which you can get on iTunes. He took the crowd to church with “No Can Left Behind,” which he said was already one of his favorites to play live. It’s a JAM. The track has an old-school country sound and feel, a welcome throwback in the set. Cole closed out the show with his hit “Ain’t Worth The Whiskey,” which was one loud singalong from start to finish. He let the crowd take it home as he held up an American flag sourced from the front row. Be sure to follow Cole Swindell & Secret Fangirls for more updates! Kelsea Ballerini just hit #1 on the country charts with her hit “Love Me Like You Mean It.” She is the first female to hit #1 on country radio with a debut single since Carrie Underwood in 2006. Needless to say, it’s been a great year for Kelsea, who released her debut album “The First Time” in May. She just announced her first headlining show in NYC at Gramercy Theatre in July. Tickets are on sale now! Watch the video for “Love Me Like You Mean It” below and pickup a copy of her album on iTunes now! Be sure to follow Kelsea Ballerini & Secret Fangirls for more updates! 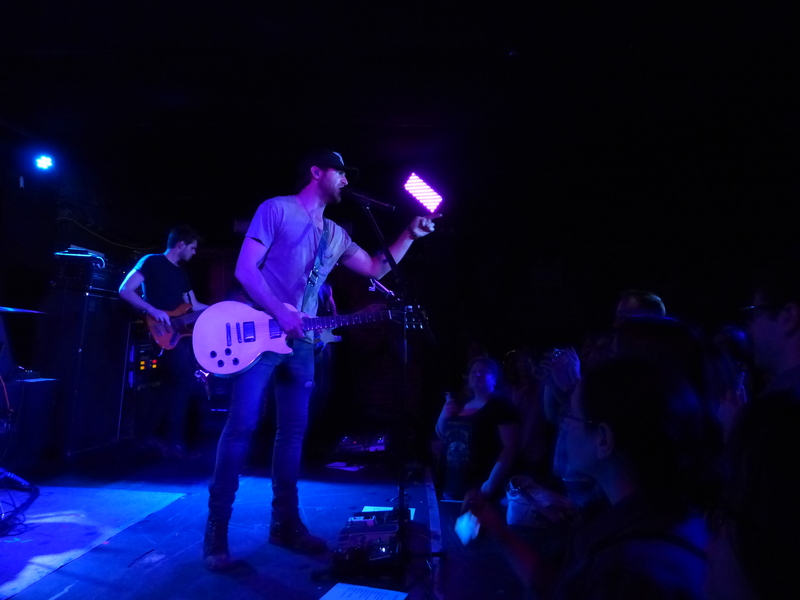 Country artist Canaan Smith played an intimate show at NYC’s Mercury Lounge last night. 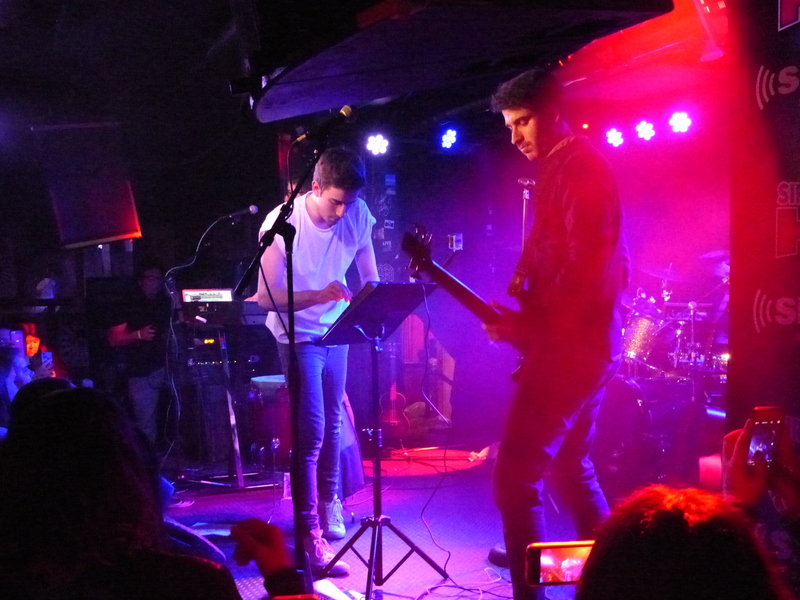 The show gave the lucky fans in the audience a preview of Canaan’s upcoming debut album, “Bronco,” out June 23rd. As if we weren’t already excited enough about his album, after hearing some of the new songs last night we are ecstatic. Canaan got the evening off to an energetic start with “Hole In A Bottle,” one of our favorite tracks off his self-titled EP. A song called “American Muscle” is guaranteed to become the next #MERICA theme song you’ll be blasting at your 4th of July picnic. It got the whole crowd rocking, with some over-enthusiastic dancers spilling their beers but no one minded because #MERICA. Canaan ended the night with a singalong to his chart-climbing single “Love You Like That,” before hi-fiving everyone in the front row. We had a blast seeing the nitty gritty boy in the city for a night, and can’t wait until he’s back at the end of June for FarmBorough Festival! You can also catch him on tour with Dierks Bentley on the Sounds of Summer Tour. Pre-order a copy of Canaan Smith’s “Bronco” now and get a signed CD booklet! 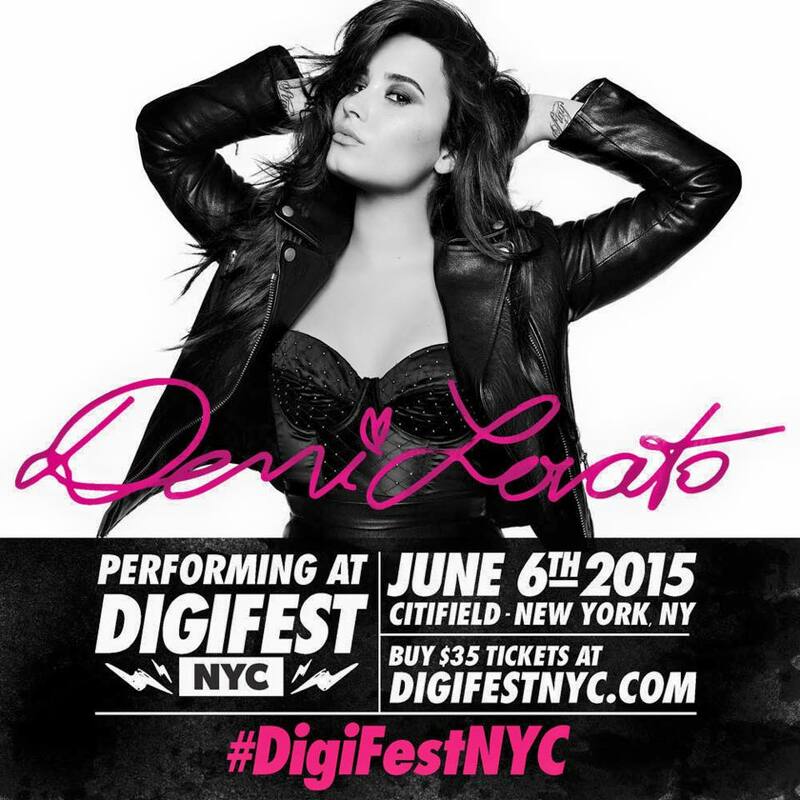 DigiFest NYC is back at Citi Field and this year Demi Lovato is headlining! The all day festival will feature some of your favorite Vine and Youtube stars like Jack & Jack, Lohanthony, and Macy’s Rising Star Competition’s Trevor Moran. The all day festival is at Citi Field on Saturday, June 6th. The fest will have 4 stages, food trucks, concerts and more!Most VIP packages are sold out already but GA tickets are still available HERE. Watch the official video for “Neon Lights” below! Follow The DigiTour, Demi Lovato, & Secret Fangirls on Twitter! 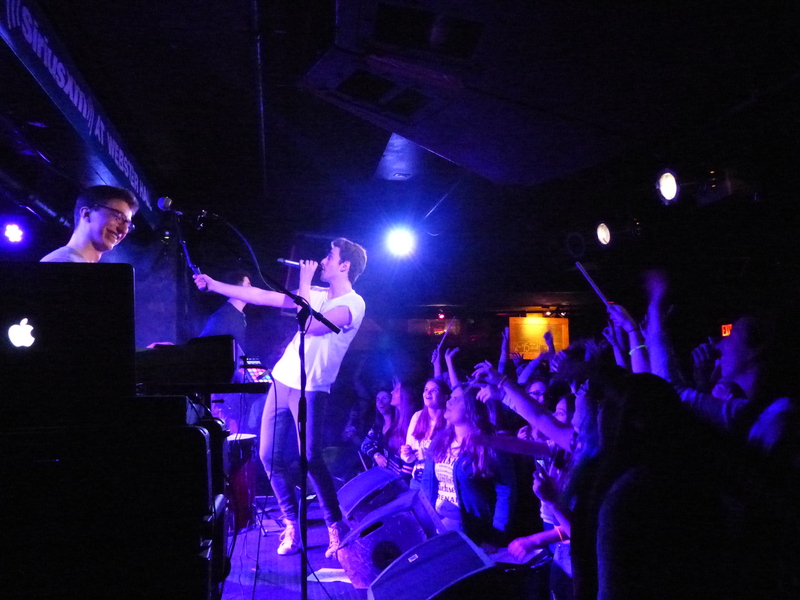 Indie pop band AJR released their debut album, Living Room, earlier this week, and celebrated with a concert at NYC’s Webster Hall last night. The album has been a long time coming for brothers Adam, Jack and Ryan, who got their start by busking around New York. Those experiences certainly influence their performing style – they’ve mastered the ability to win over a crowd with their energetic playing style. They played every track off of “Living Room,” and the packed crowd was singing along to every word, even the Overture. 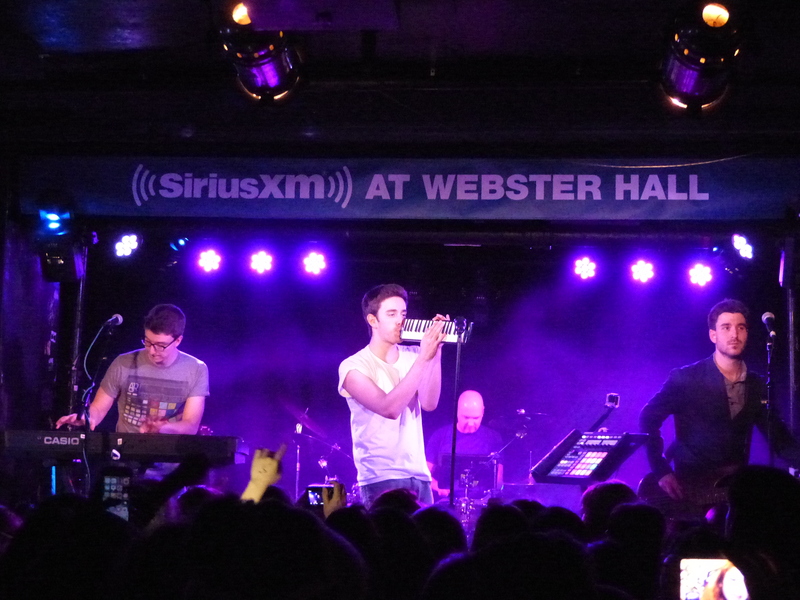 It was fun to see the album come to life on stage, and celebrate how far AJR has come. “Living Room” showcases AJR’s wide range and unique sound – from the mellow “Growing Old On Bleecker Street” to “Big Idea,” with it’s layered loops and lightening fast verses. We’re glad that “The Green And The Town” made the album, thanks to the support of their fans, as it’s one of our favorite tracks! 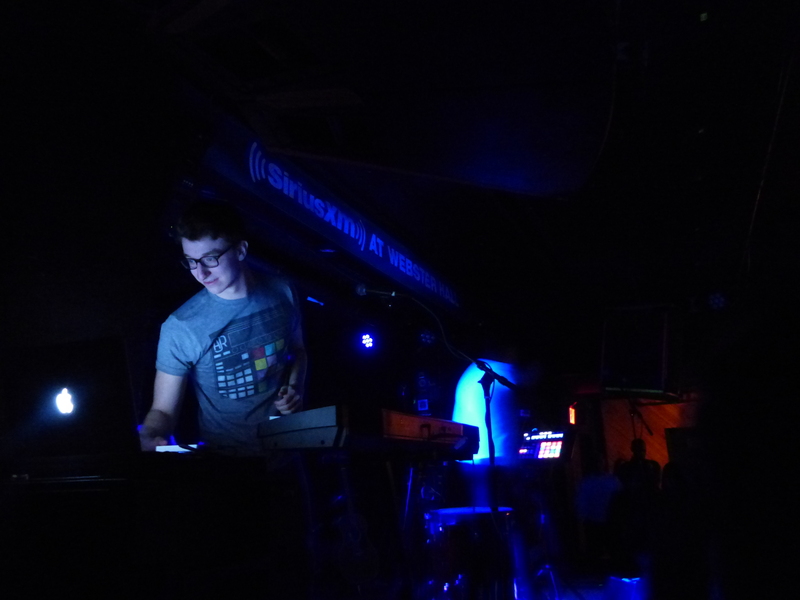 AJR is proof that if you have a Big Idea (pro tools and a mic), you can do anything you like. Pickup a copy of “Living Room” on iTunes or Amazon now! 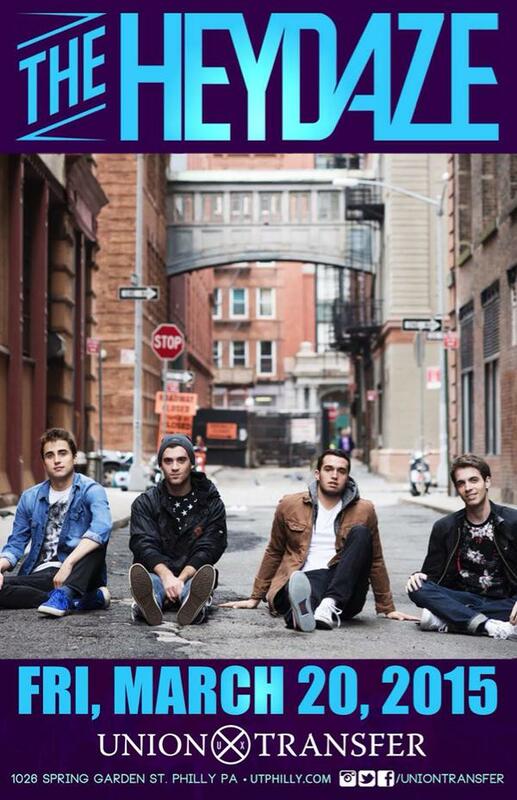 Attention Philly: your boys THE HEYDAZE will be back in town on March 20th with a headlining show at Union Transfer! Tickets go on sale this Friday, January 23rd at 12pm. Make sure you get yours now – their last 2 headlining shows in NYC sold out! Watch THE HEYDAZE’s video for “Don Juan” below and pickup a copy of the single on iTunes now.